Shooting of the Bollywood actor Aamir Khan's upcoming film 'PK' in famous Kala Ram temple was briefly affected in Nashik. The third motion poster of the movie has just been released. Shooting of the Bollywood actor Aamir Khan’s upcoming film ‘PK’ in famous Kala Ram temple was briefly affected after some of the trustees of the shrine alleged that the shooting unit has not taken necessary permission. However, the issue was settled immediately after the trustees were told that the film unit had indeed secured the requisite clearance earlier this month. Aamir was present on the premises of the temple when the incident happened. “Some trustees of the temple took objection to the shooting. However, it was brought to their notice that the film unit had applied for permission to shoot in and around the temple, located in Panchvati area, on September 2 and already paid a donation of Rs 25,000 to the temple, for which they were issued a receipt,” said advocate Ajay Nikam, one of the trustees of the temple. “However, they relented after the head of the unit informed them about having donated Rs 25,000,” Nikam said. Meanwhile, security has been stepped up in the area, located on the banks of river Godavari in Old Nashik, and access is restricted in the view of heavy rush of people to see the shooting, an official attached to Panchvati police station said. 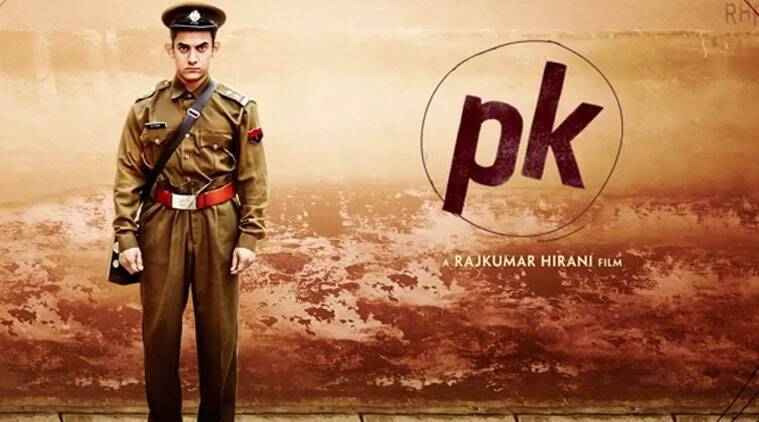 ‘PK’ is an upcoming Hindi comedy-drama family film directed by Rajkumar Hirani and produced by Hirani, Vidhu Vinod Chopra and Siddharth Roy Kapur. It stars Aamir, Anushka Sharma, Sushant Singh Rajput, Boman Irani and Sanjay Dutt. The film has a scheduled release date of December 19, 2014.